Vickie Skorji is the Director of TELL Lifeline. Mrs Vickie Skorji completed her Bachelor of Behavioral Sciences with honors from La Trobe University, Australia in 1995, and a Masters in Counseling from Monash University in Australia. She has specialist training in neuropsychology and Acquired Brain Injury in both hospital and rehabilitation settings. 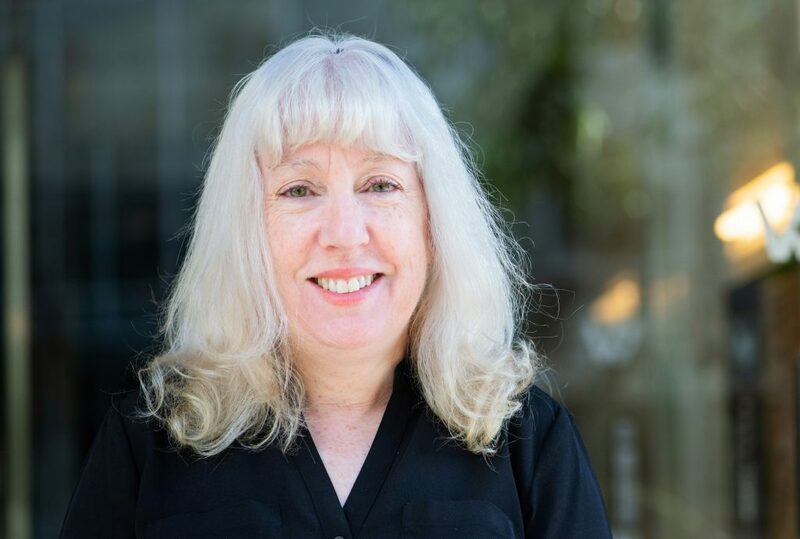 Prior to moving to Hong Kong & Tokyo she managed an Acquired Brain Injury Support Service in Australia, supporting families and individuals with a variety of neurological conditions such as dementia, Parkinson’s disease, Multiple Sclerosis, Stroke and migraine. She has developed and run carer education training courses, carer weekend retreats and published a resource book for carers of people with neurological conditions or Acquired Brain Injury. She has developed and given both workplace and community presentations on carer needs, stress management and stroke prevention. More recently her interests and presentations have included cultural adjustment, adolescent issues in Japan, work life balance and suicide prevention.